It’s become something of a tradition for whichever studio previously held the biggest opening weekend title to congratulate the new champion, and Lucasfilm is kind of old hat at this. 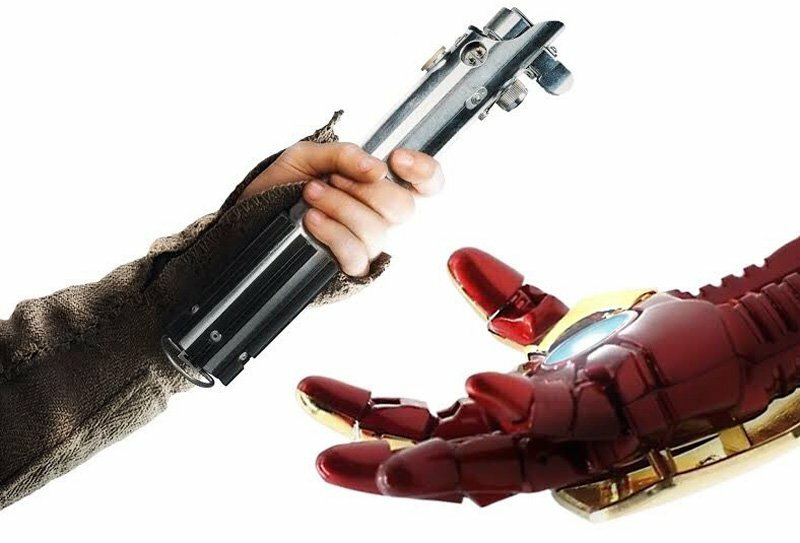 Now you can see how Kathleen Kennedy and the rest of Lucasfilm congratulates Marvel Studios on their massive record-breaking box office this past weekend with Avengers: Infinity War, which took the domestic opening record from 2015’s Star Wars: The Force Awakens! 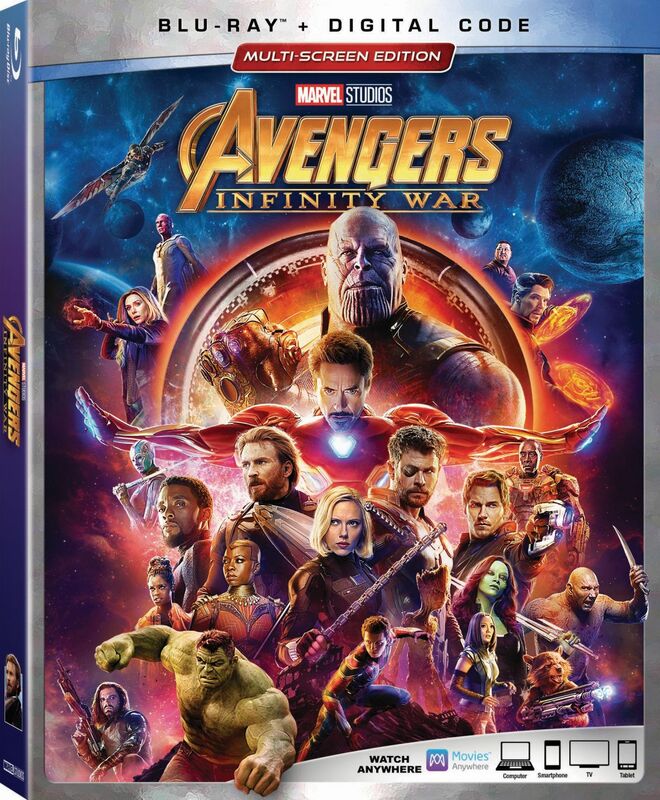 Avengers: Infinity War took in a staggering global opening weekend of $640.9 million, with $258.2 million coming from domestic theaters and $382.7 million from internationally territories (since starting its rollout on Wednesday). The previous worldwide opening record holder was The Fate of the Furious with $541.9 million, while the previous domestic opening record was held by Star Wars: The Force Awakens‘ ($248 million). The Fate of the Furious still holds the international opening record with $443 million, but that did include $185 million from China. Avengers: Infinity War is opening in China on May 11.